The larger-than-life journey of an 18-year-old college freshman who set out from his dorm room to track down Bill Gates, Lady Gaga, Steven Spielberg, and dozens more of the world’s most successful people to uncover how they broke through and launched their careers. 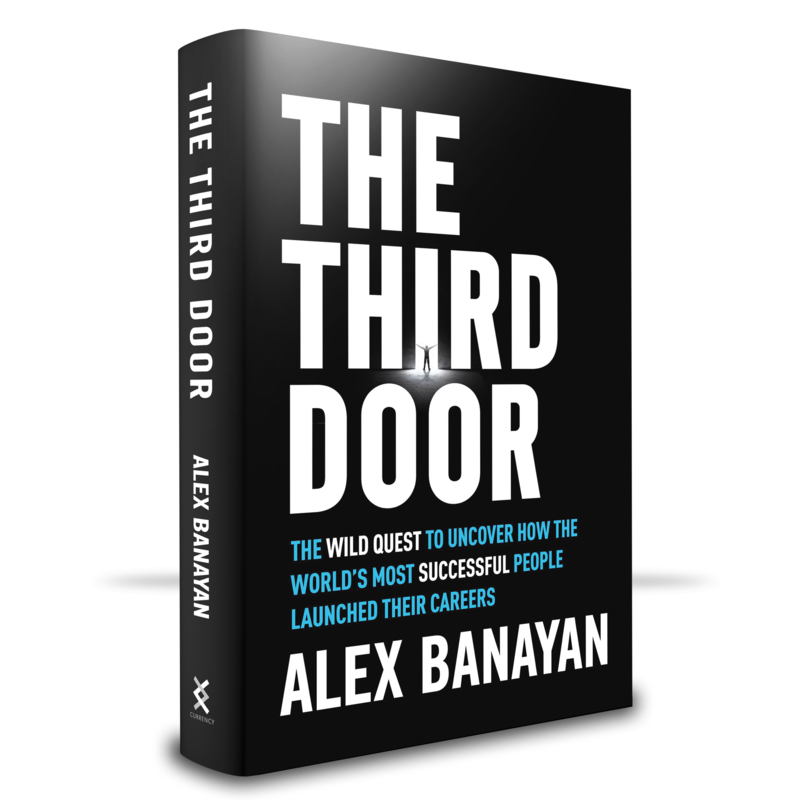 The Third Door takes readers on an unprecedented adventure—from hacking Warren Buffett’s shareholders meeting to chasing Larry King through a grocery store to celebrating in a nightclub with Lady Gaga—as Alex Banayan travels from icon to icon, decoding their success. 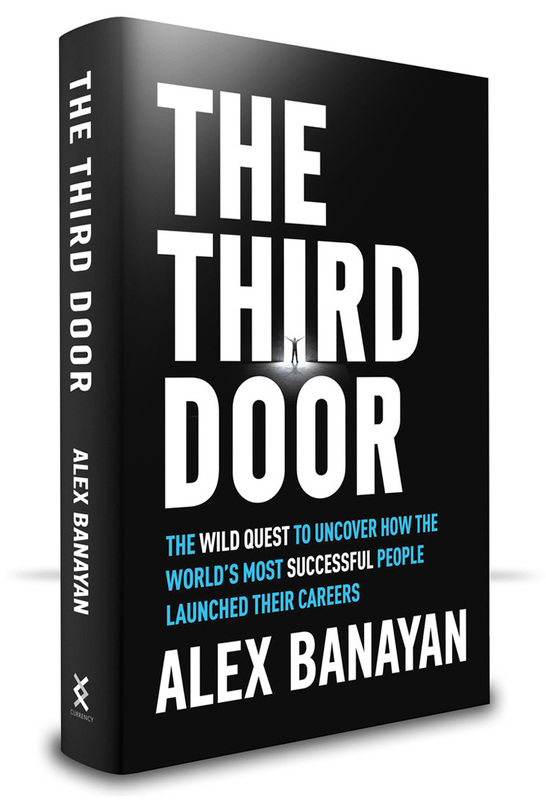 After remarkable one-on-one interviews with Bill Gates, Maya Angelou, Steve Wozniak, Jane Goodall, Larry King, Jessica Alba, Pitbull, Tim Ferriss, Quincy Jones, and many more, Alex discovered the one key they have in common: they all took the Third Door. 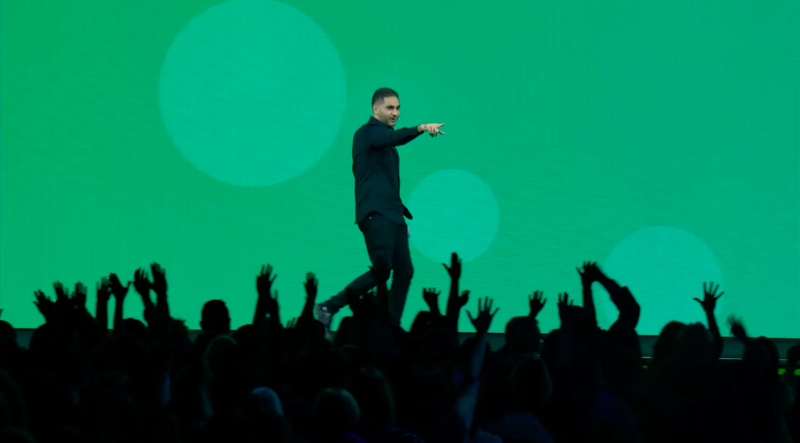 Life, business, success… it’s just like a nightclub. There’s the First Door: the main entrance, where 99 percent of people wait in line, hoping to get in. The Second Door: the VIP entrance, where the billionaires and celebrities slip through. But what no one tells you is that there is always, always… the Third Door. It’s the entrance where you have to jump out of line, run down the alley, bang on the door a hundred times, crack open the window, sneak through the kitchen—there’s always a way. Whether it’s how Bill Gates sold his first piece of software or how Steven Spielberg became the youngest studio director in Hollywood history, they all took the Third Door. We all face rejection. We’ve all felt the fear of starting something new. 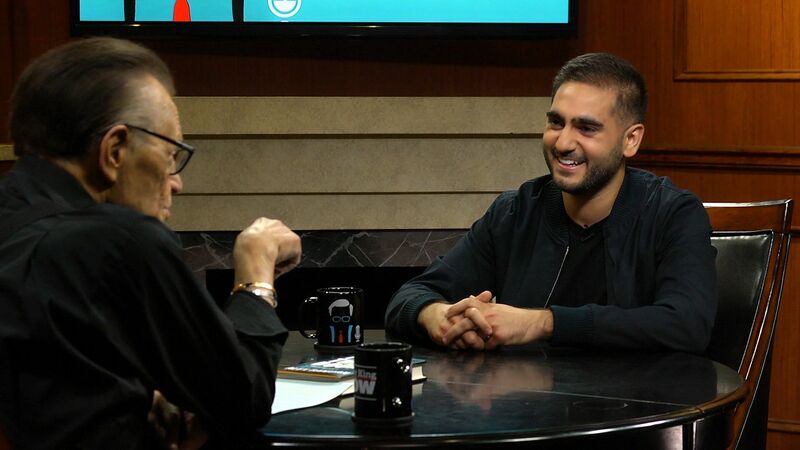 ALEX BANAYAN is the only nationally bestselling business author under 30 in America. His book The Third Door: The Wild Quest to Uncover How the World’s Most Successful People Launched Their Careers has been translated into more than a dozen languages. Over the course of his unprecedented seven-year journey, Banayan interviewed the most innovative leaders of the past half-century, including Bill Gates, Lady Gaga, Larry King, Maya Angelou, Steve Wozniak, Jane Goodall, Jessica Alba, Quincy Jones, and more. The day before his freshman-year final exams, Banayan hacked The Price is Right, won a sailboat, sold it, and used the money to fund his larger-than-life adventure. 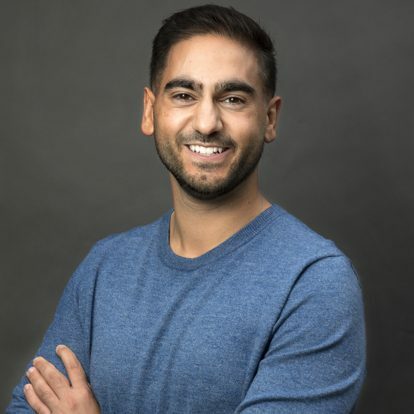 Since then, Banayan has been named to Forbes’ 30 Under 30 list, Business Insider’s Most Powerful People Under 30, and been featured in major media, including The Washington Post, Fortune, CNBC, MSNBC, Fox News, and NBC News. 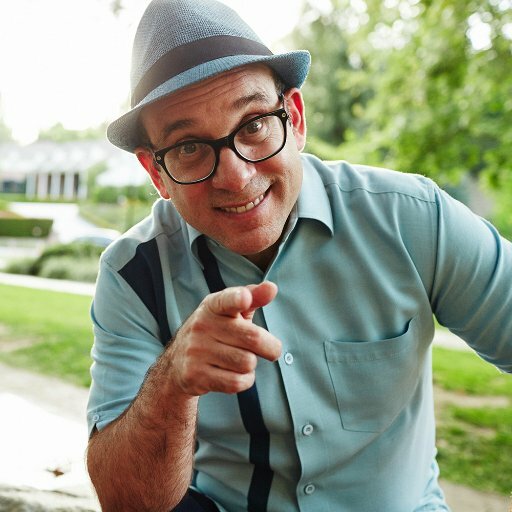 An acclaimed keynote speaker, Banayan has presented the Third Door framework to business conferences and corporate leadership teams around the world, including Apple, Google, Nike, IBM, Snapchat, Salesforce, and Disney. 1Available everywhere! Click a retailer below. 3 Your exclusive bonuses will be emailed to you! Seven years in the making . . . and now it’s finally here. The Third Door Book Tour will be coming to cities all across America—spanning eight months this spring, summer, and fall. 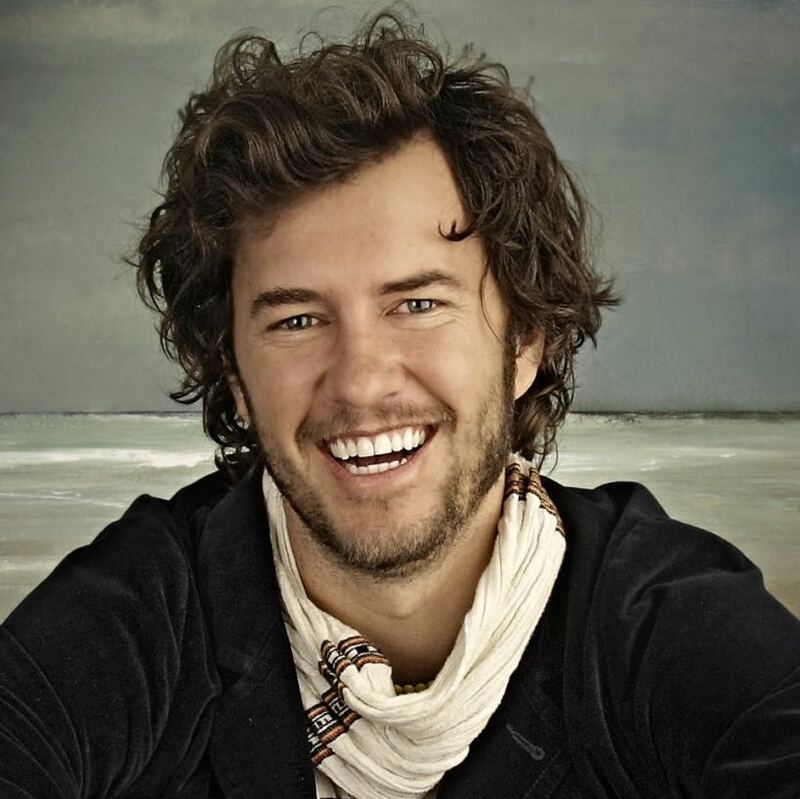 From intimate book signings to public events with surprise celebrity guests, check back here for weekly updates as we rollout new dates and appearances.